It offers glamping tents, too! 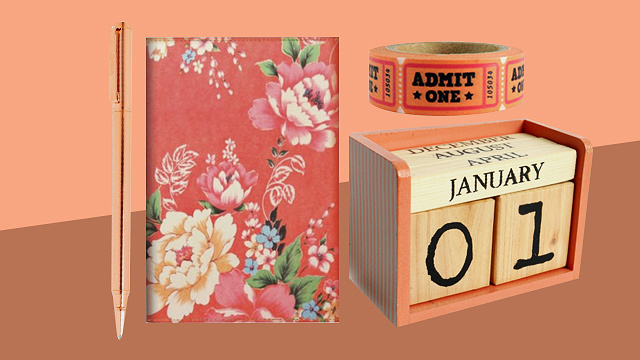 (SPOT.ph) Sun, surf, sand—and glamping: These are just a few of our favorite things. 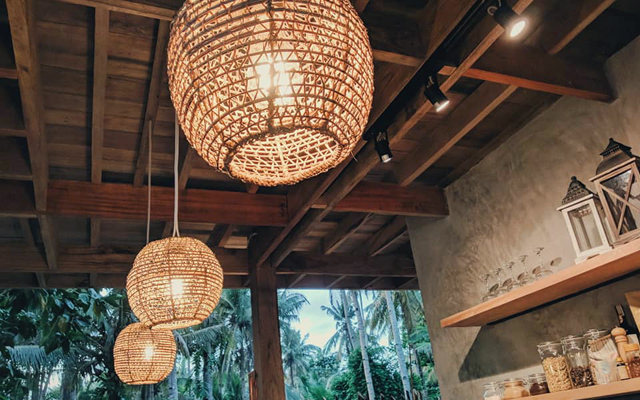 And Siargao, a teardrop-shaped island in the province of Surigao del Norte, now has all of these with the opening of Lampara Siargao in General Luna. 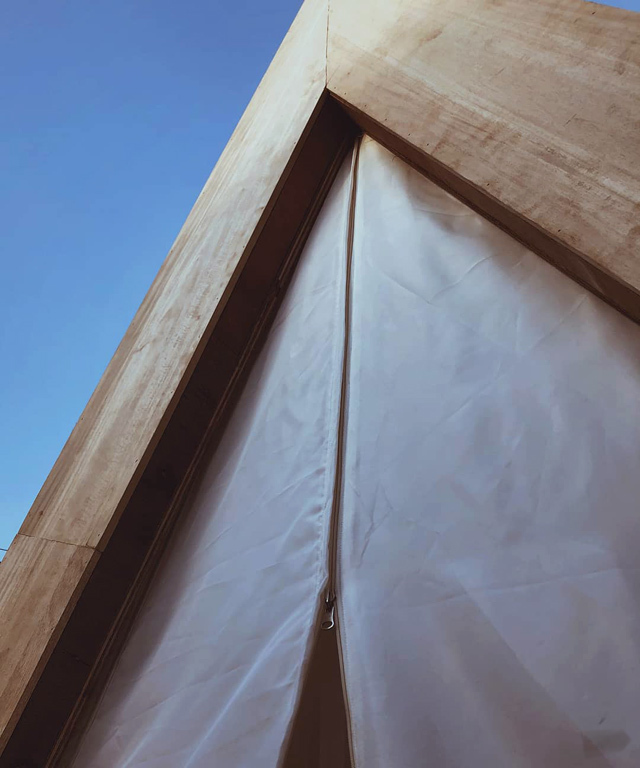 Set to open its doors on February 1, it's the first beachfront hostel on the island to offer glamping tents. 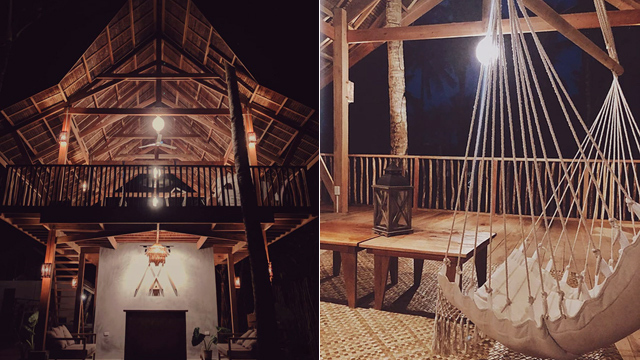 Lampara Siargao is in Sitio Tuason in Barangay Catangnan, which has a surf spot called Tuason Point. 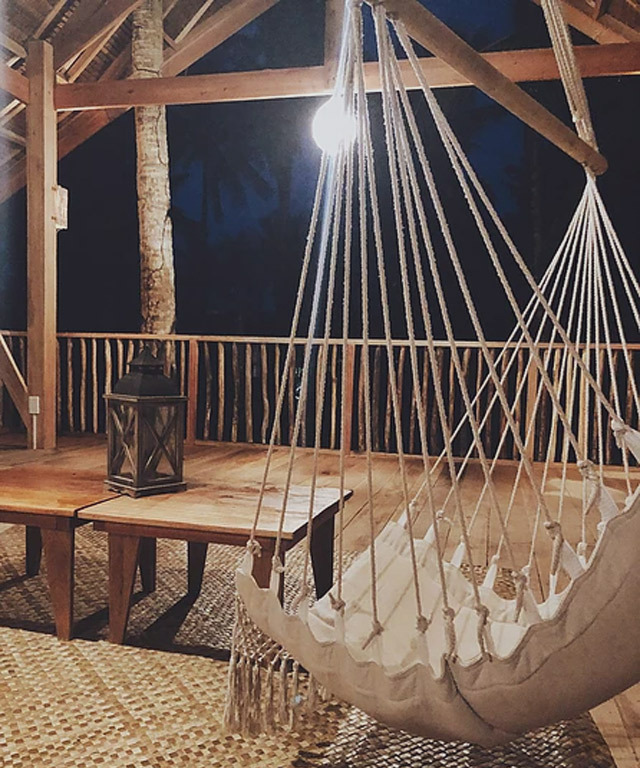 Being a kilometer away from the more popular Cloud 9, its quiet and less crowded location makes it a good spot to just chill, enjoy the view of the ocean, and listen to the crashing waves while sipping coffee in the morning or nursing a bottle of beer at sundown. Guests get free breakfast, which includes granola oats from Santa Maria Healthy Choices, fresh fruits, and brewed coffee. The communal area is spacious enough for guests to play games, make music, and just have fun. 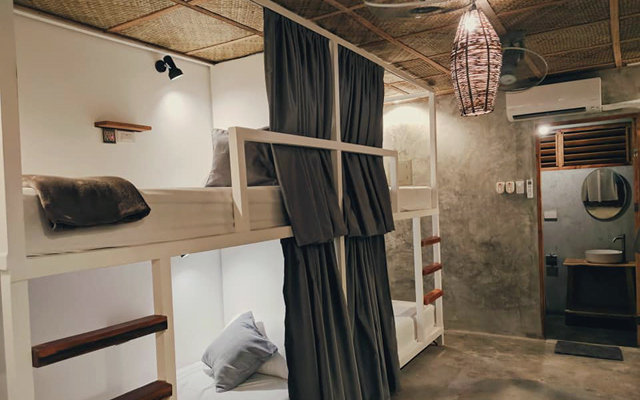 The rattan lamps, wooden furniture, and canvas hammocks complement the hostel's rustic and laid-back vibe. 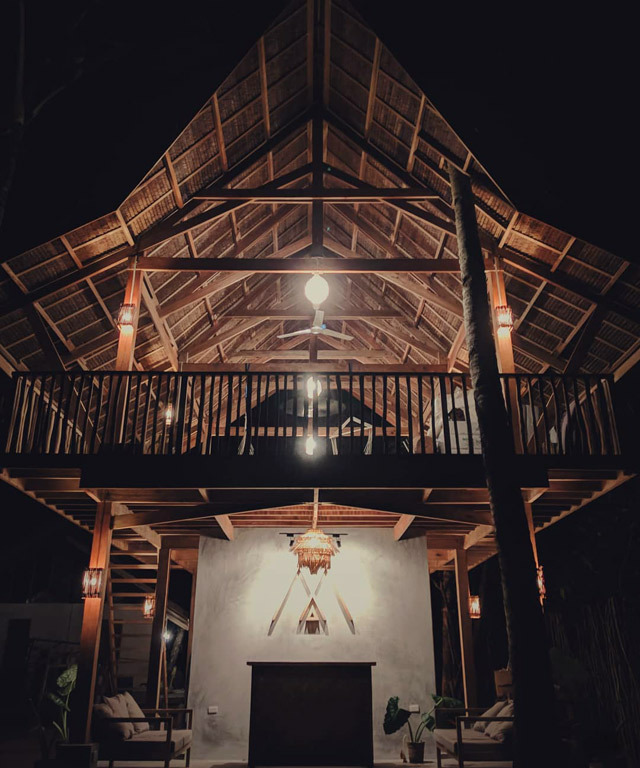 Lampara Siargao is in Sitio Tuason, Catangnan, General Luna, Surigao Del Norte. 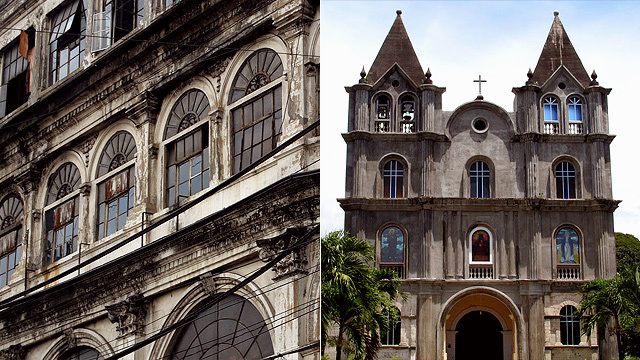 For more information, visit Lampara Siargao's website.